You've been thinking about doing it for months, maybe even years. Make this year's #1 New Year's Resolution to creat a Life Book for your child. Beth O'Malley, author of LifeBooks : Creating a Treasure for the Adopted Child, is here to share a few tips and suggestions to help you get started. Information is gold when you are adopted. Every tiny piece is precious, whether it's a photo or quote from the orphanage staff. Life Books help put all the information pieces together in a way that helps your child make sense of, and ultimately feel good, about his/her history. People often ask me, "What is a Life Book?" I will respond, "It's the best gift you can ever give an adopted child." A Life Book is a record of an adoptee's life that uses words, photos, your child's artwork, computer graphics, and memorabilia." But it's more than a life story. It is a unique opportunity for parents to honor every minute of their child's life. A Life Book is an adoption security blanket. It makes talking about adoption feel like everyday conversation. Putting your child's life story on paper is such a simple concept. Who would have guessed that the benefits are countless? Yes, the concept is simple. Is a Life Book therefore easy to write? Maybe--maybe not. The stories and photos abound once a child enters his/her family. (How many boxes of pictures do you have stored away?) But that's not the child's beginning. Imagine a picture of someone that gets cut off at the knees. This is what it feels like not to have or to discuss your history. Adoptees end up with a floating or numb sensation with no roots to attach to. I should know. I spent my first five months in foster care before being adopted. I listened carefully to the silences around adoption during my childhood. Some families are reluctant to consider a Life Book." We have no information-- how can we write when we know nothing?" There are now a number of creative ways to work with little or no information. Ironically, it becomes even more critical for the child with little biographical data to have a Life Book. Just because a child doesn't talk about "it" doesn't mean s/he isn't thinking about the other parts of his/her life. Often it's that pre-photo period, which adoptees crave to know more about. It's that sense of missing pieces that can affect attachment or concentration for adopted children. Life Books can fill in the missing pieces with words, artwork, and photos, if available. The words will create pictures when none exist.
. my Mother is a social worker who now uses Life Books in her work. I wish Life Books were available 22 years agomaybe I wouldn't have so many unanswered questionsKate age 22, adult adoptee from Colombia, herself a new social worker. Adopted children often have secret thoughts about why they were adopted. Many believe that somehow they are responsible for the separation from their birth family. At the age of six I decided that my birth parents died in a plane crash in Africa. I didn't tell a soul. Then I changed the story. It was always death. It's the power of magical thinking. 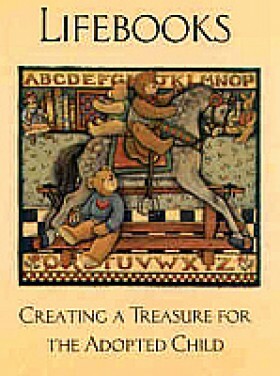 Life Books help reduce magical thinking and fantasy. They free up an adoptee to pay better attention in school. Or to be more available to focus on talents and interests. Better for a child to be out playing soccer or painting a picture than to be fantasizing endlessly about "what happened." 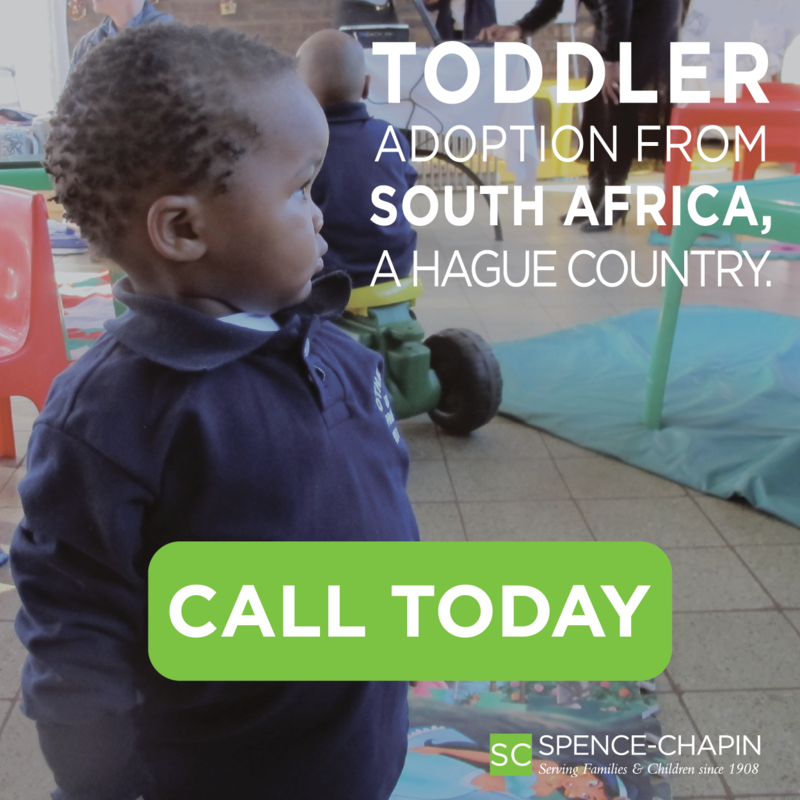 If your child comes from another country, be aware that it's important to discuss the country's conditions and/or rules for adoptions. Often this is the only explanation a child has as to why s/he was placed. Life Books are the ultimate teaching tool and they can save hours of therapy later in life. Remind your children of the ways they are connected to their adoptive family, despite not looking like you. This may be in the form of similar voice patterns, talents, food choices or interests. It took me 45 years to figure out that I got my dry sense of humor from my adoptive father. (OK, so I was a little slow) Never assume that your child doesn't want to be reminded of these connections often. They bear repeating. In his/her story, make your child the star and celebrate both their resiliency and survival. Help your children to feel proud of their own strengths and the strengths of their birth parents. As Corinne Rayburn, LCSW, LMFT Co-Director of the Center For Family Connections says, " birth families are like in lawsyou didn't pick them but have to [accept] them." If you don't have any information, then look to your child's talents and wonder if perhaps they got their artistic talents from that unknown birth father. The "birthparent page" of a Life Book really helps out with those tough adolescent years when identity issues begin to peak. The more your child knows, the more that s/he will feel "real." Some would argue "Our family is very open and always talks about adoption, so why write it down?" Because a book that you and your child can pick up and hold, gives the adoptee control over his/her own story. A child can look at it when the urge hits, without having to ask. It becomes symbolic for adoption discussion.
" Mama read me my Life Book" Or "Where's my Life Book, I want to show it to my friend". The older a child gets, the more tools a family needs to communicate on adoption issues. I like to include the original birth certificate (if available). This official record always fascinates children of any age. Court papers or official records will suffice if no birth certificate is available. Once you have laid the foundation with birth history, then add the fun part, the time when they joined your family. Don't get caught up in creating the "perfect" Life Book. Life Book become worn and torn and more beautiful with age. The only real mistake you can make is never to begin. The ultimate MAGIC to creating a treasured Life Book is to start it, work on it as a family, and give it your child. Even if it only has five pages, it is tangible proof to your child that s/he is precious enough to deserve this treasure.